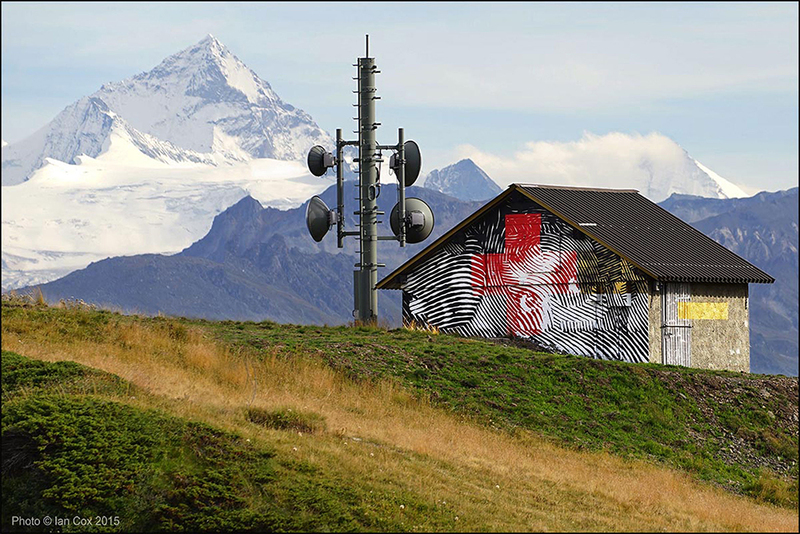 39.63 is an art platform dedicated to Street Art and Urban Art. 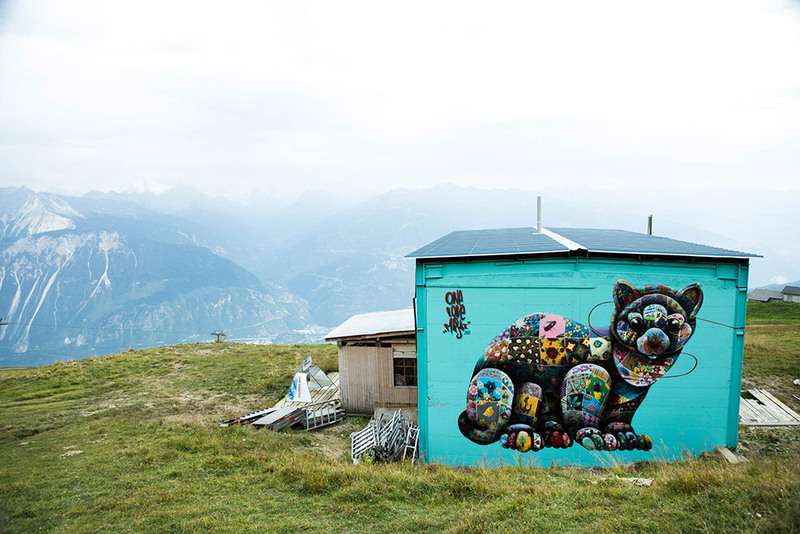 Directed by Grégory Pagès, former director of Frank Pagès gallery in Geneva and founder of Vision Art Festival, the only urban art festival in altitude (1500 to 3000m) and real outdoor museum, 39.63 wants to be the artists spokesperson to allow them to express themselves. 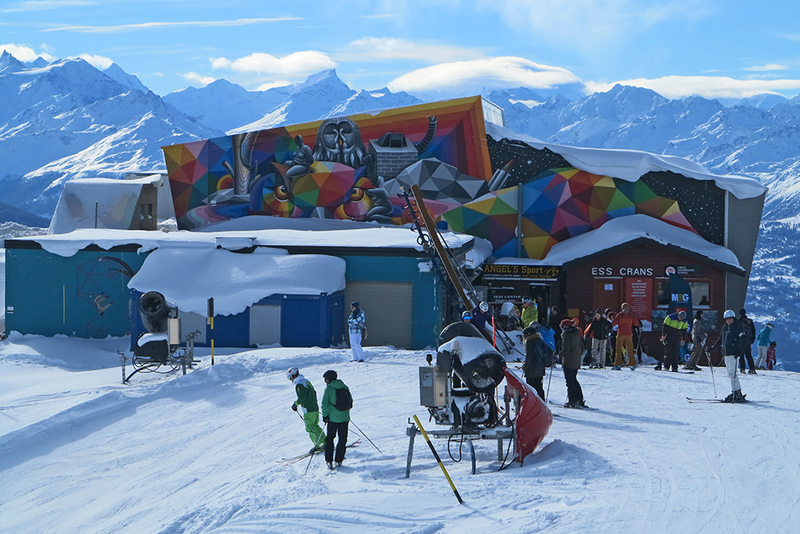 The 4 numbers of its name refer to the postal code of Crans Montana, 3963, the famous resort of the Valais Alps (Switzerland) where the festival takes place. The aim of this platform is to give artists of Street Art and Urban Art the opportunity to express themselves by carrying out projects not only in the public space but also in smaller spaces. In order to increase the visibility of the works produced and to promote young emerging artists, 39.63 organizes exhibitions and happenings.